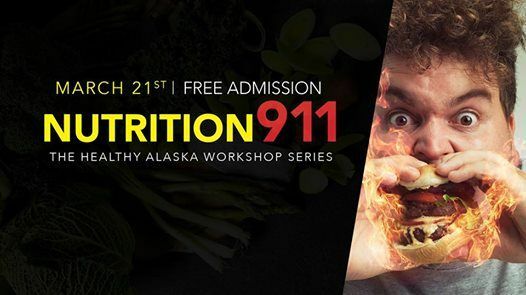 This workshop will be presented by Dr. Ryan Dachowski and has been updated and redesigned to provide you and your family with NEW research, NEW recipes, and NEW resources to rescue your family’s health. In America today, many people are unknowingly digging a grave with their teeth as a result of personal food choices. The type of food one puts into their body can act as a slow poison that contributes to a variety of diseases or become the highest form of fuel that powers a maximized life. The quality of the food itself is changing to the point it is no longer grown but manufactured and the quantity of the food we eat is changing as nearly 75% of Americans are obese and impacting the healthcare system to the tune of $147 billion per year in related medical expenses. We have more diet books, more personal trainers, more fitness clubs and more advice than ever before yet we are increasingly becoming more unhappy, irritable, fatigued, dysfunctional and fat. We are even allowing it to affect our children. We are excited to offer a better solution to the pollution in today’s refrigerator and the bodies that flock to it. This workshop is a first step to help reach your potential and avoid a life that is less than fulfilled. 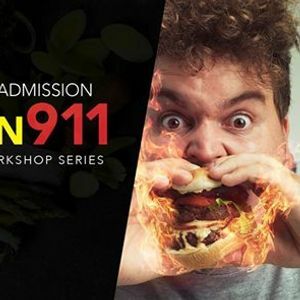 RSVP today and join us to discover what it takes and how easy it is to implement lasting nutritional changes to benefit your health and the health of your family.